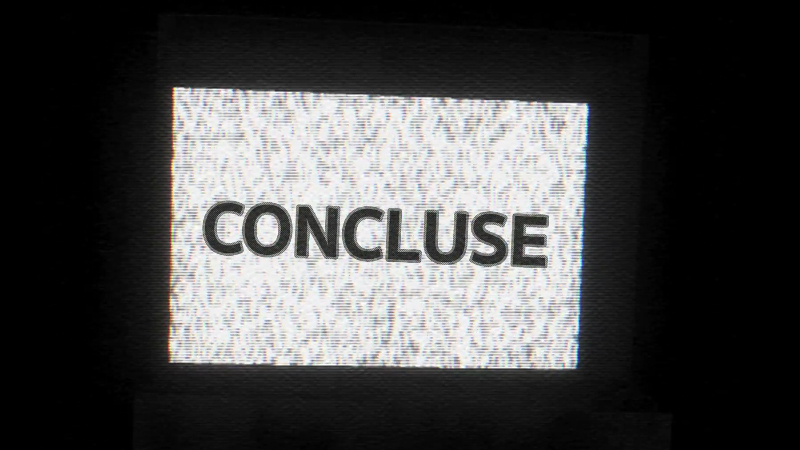 About 100 days ago, new developer T Allen Studios started logging their process on a new horror game called Concluse, and it’s finally coming out on June 29th after being accepted by Steam. Billed as a “lost” Playstation title, this first person exploration affair is attempting to invoke the haunting atmosphere found in older games without a reliance on jump scares and viscera (although dead bodies are certainly hanging around). Borrowing aspects mostly from the Silent Hill series, you play a man looking for his missing wife in the oddly-named town of “Hell”. The intentionally low resolution appearance is paired with voice acting and full 360 controller support to bring it “up to modern standards”. The game will be released at the end of the month and you can keep up with its Steam page here. The game is currently planned for just PCMac. The OST is already up for preorder on Spotify, Amazon, iTunes, and the like, and will be out in full shortly before the game launches on the 21st, filled with a vast variety of artists to fit the mood. 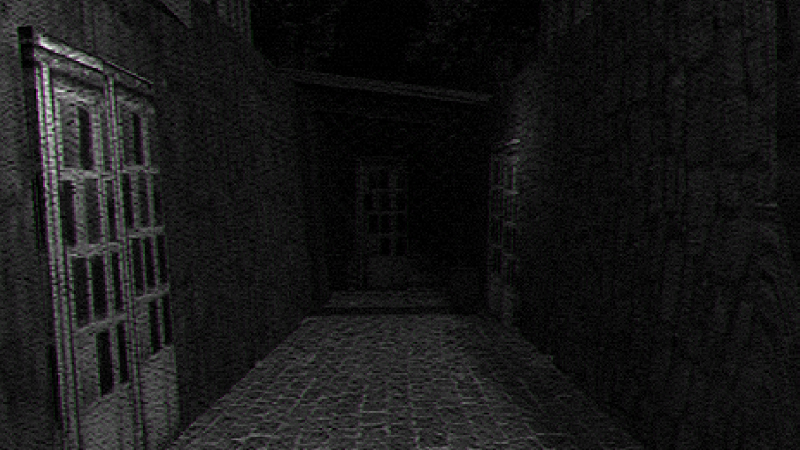 Additionally, five minutes of first-person gameplay is provided below from one of the developers that shows a claustrophobic walk around (no quick spooks in sight).